Are you planning to build a professional coffee shop web presence? 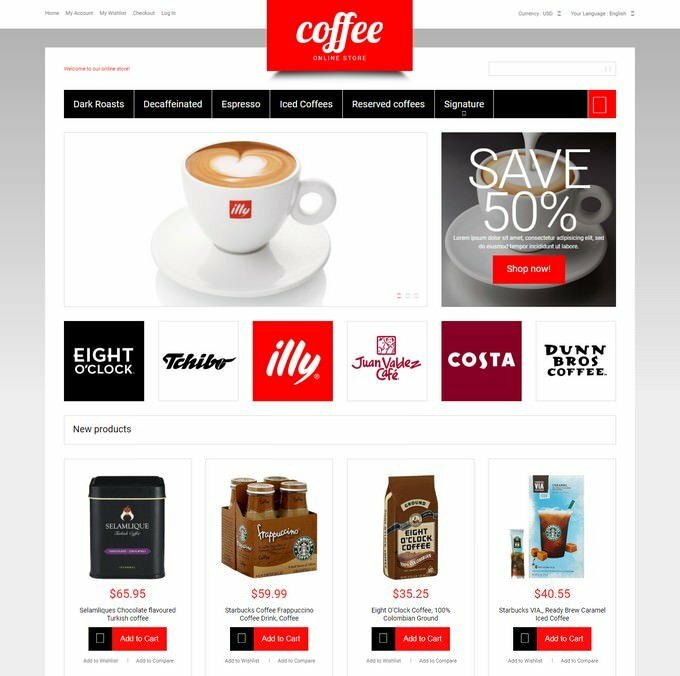 Then here is handpicked collection of the best coffee shop magento templates as of today. 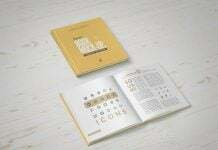 These templates ideal for coffee shop owners to expand your business globally. In this digital world, Creating an efficient, an attractive and engaging website is the way to drive more customers to your business. Having a website is crucial in promoting your coffee shop since a lot of people check out the coffee shop business before visiting the actual place. 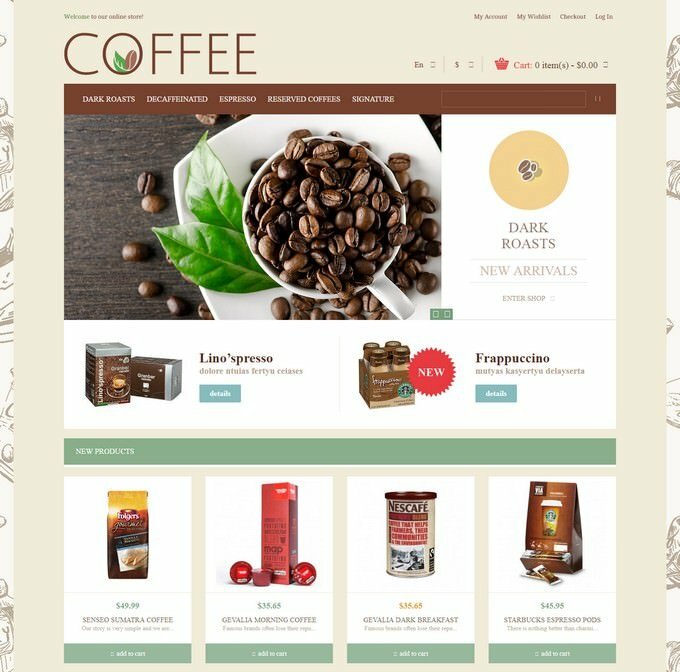 If you want to create a new coffee shop website or plan to redesign your existing but you don’t have an idea how to build a beautiful and organized website, you may look this stunning collection of coffee shop magento templates. 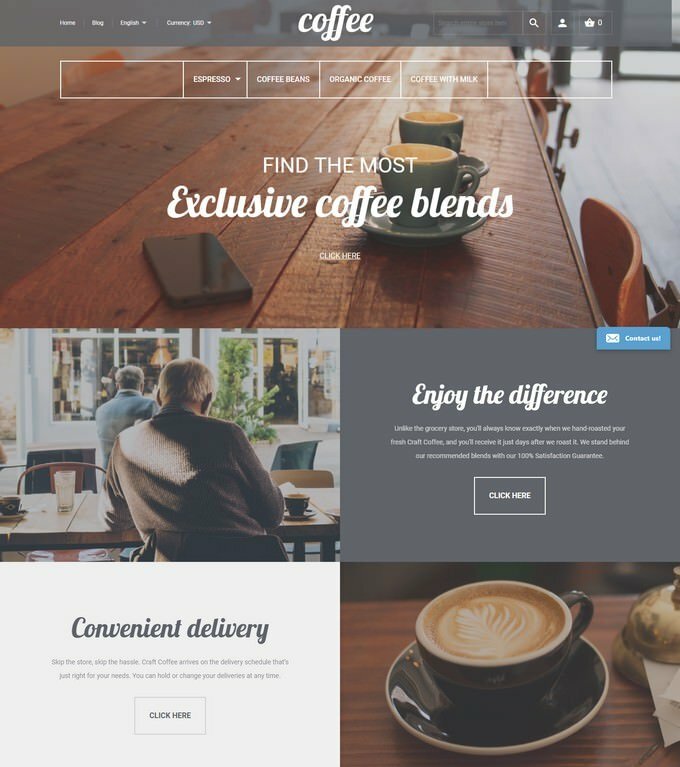 Below, We’ve collected 10+ coffee shop magento templates you can use to build your next coffee shop website design to your clients or by yourself. 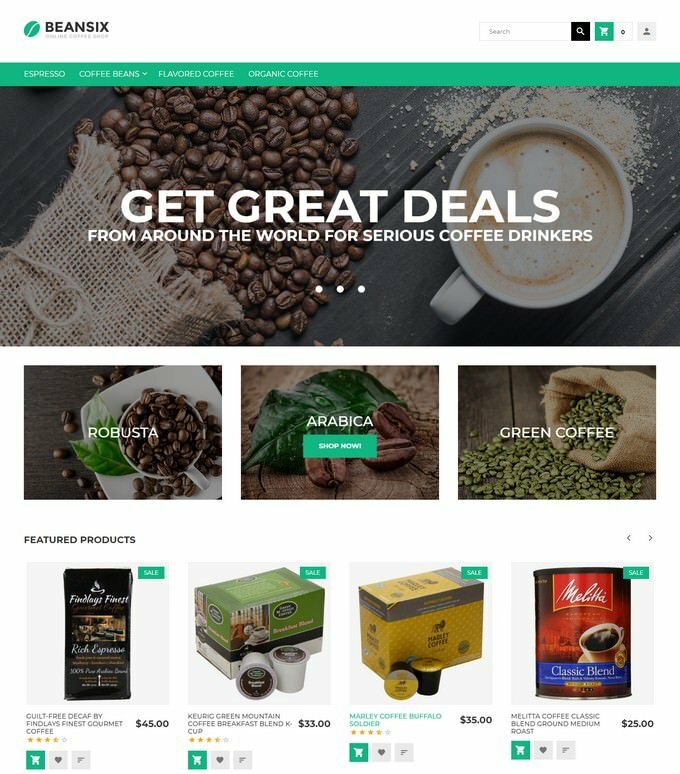 All these are premium templates with incredible flexibility and functionality for your coffee shop website. Beansix Magento 2 theme has a charming design that will inspire, and guarantee customer satisfaction. 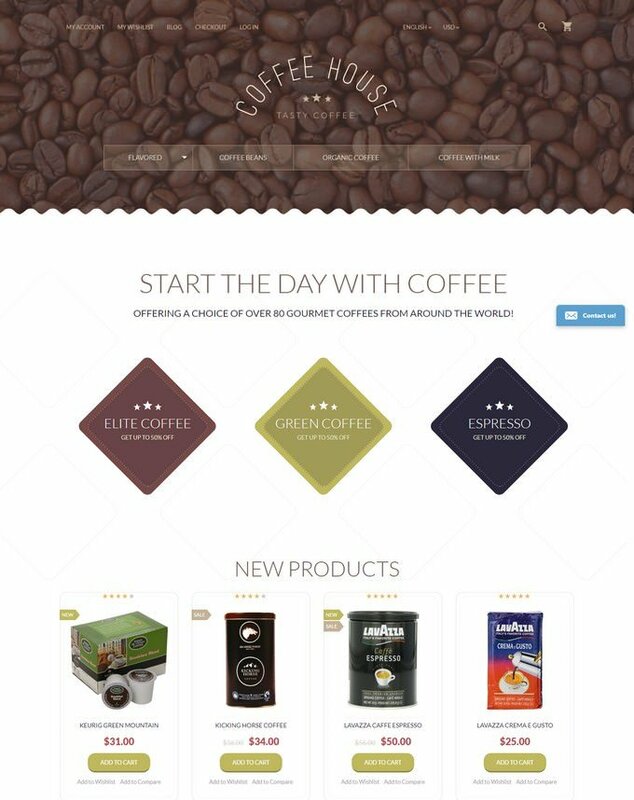 Moreover, this coffee shop theme is very easy to install and highly customizable. 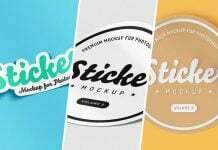 The theme comes bundled with a number of useful modules that allow you to display various types of content on the pages of your online store. A cup of good coffee makes a day. 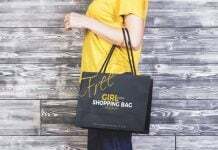 To find it, you can enter a cozy coffee shop or visit online store with a wide range of brands. 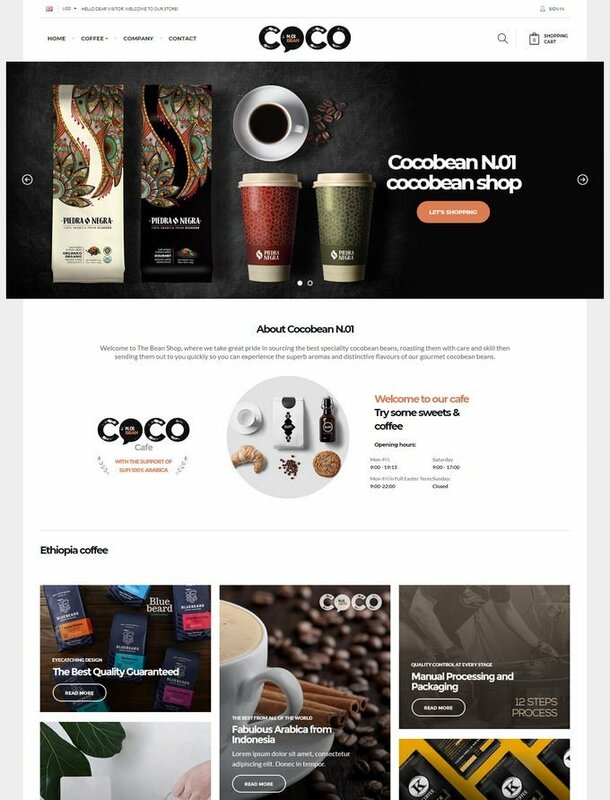 Here is a theme that can be ideal for setting up a profitable coffee business online, and you’re welcome to try its edgy and sophisticated design. 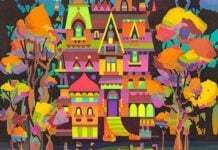 Uncommonly outlined background pattern of the template looks very cozy and yummy. The theme is created in natural colors, which is great for food stores. Coffee beans and hot cups of coffee in the slider seem to smell through your monitor screen. 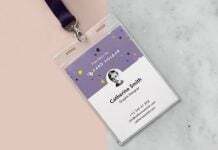 Banners with the best store offers surround the slider from the right and bottom sides. 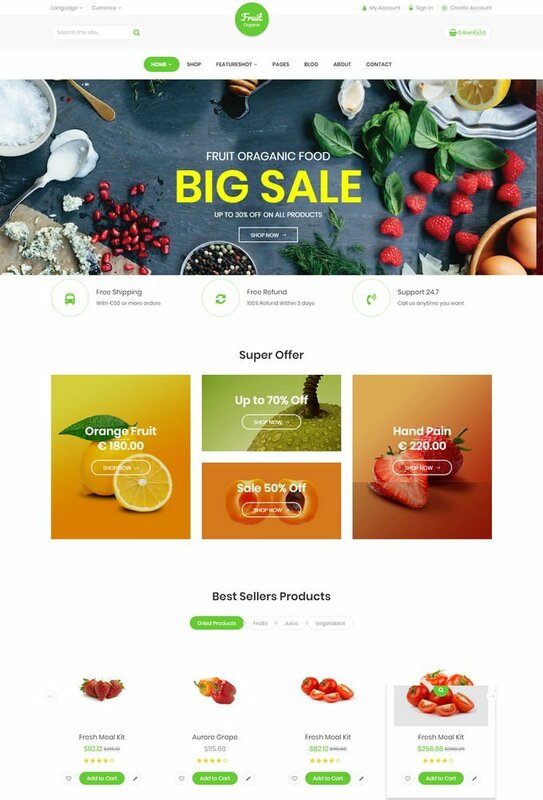 Featured products are presented in four columns and supplied with light green buttons. Newsletter subscription form can be found in the footer. 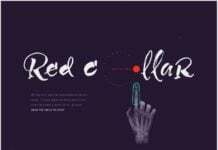 If you like this template, you are free to use it to kick start your website. 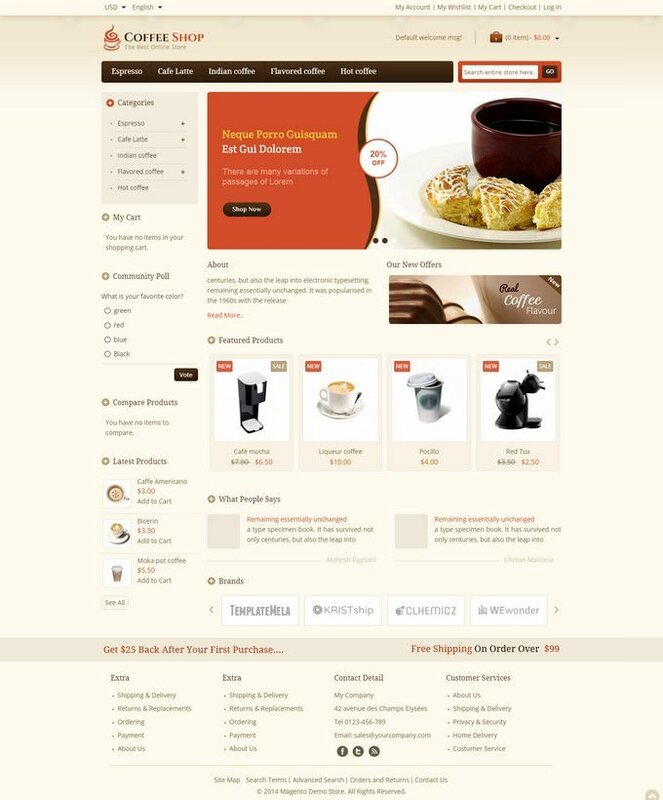 This is Responsive Magento Theme ideal for coffee, chocolate, foods, restaurant, drink and cakes store. 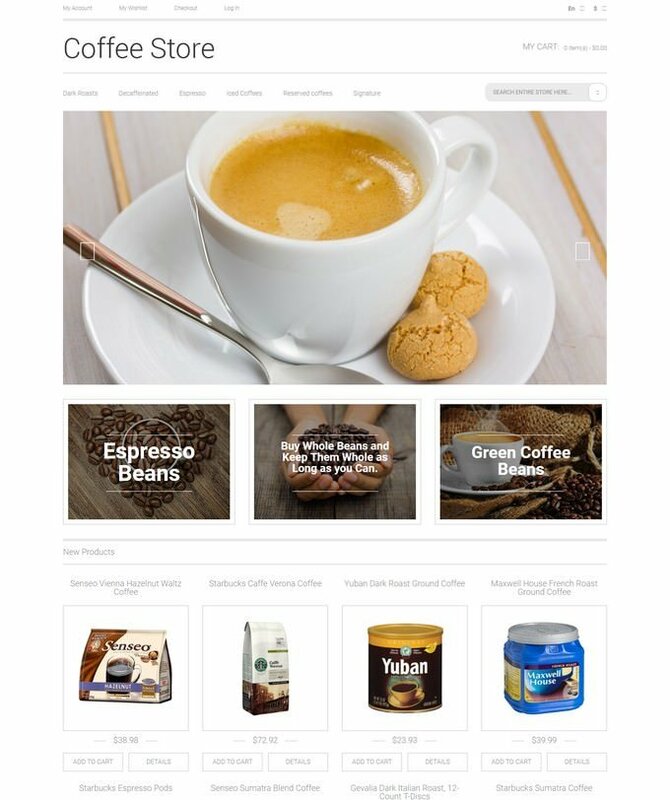 Coffee Magento Responsive Theme is looking good with colors combination. All sub pages are customized. It is very nice with its clean and professional look. 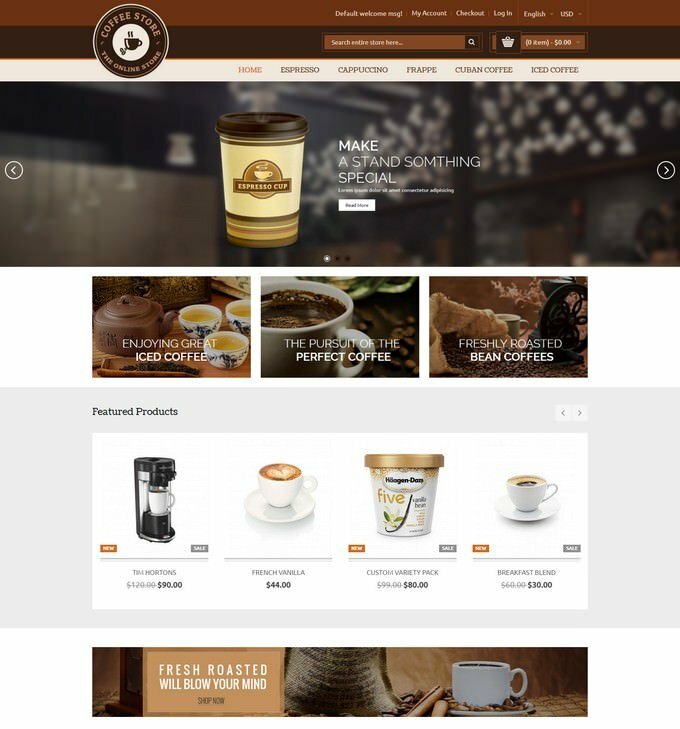 This coffee store Magento theme is a solution for everyone who sets a priority on usability and visual appeal. Some blocks have a split layout, which allows you to communicate your message with images and text. A large intro area plays the role of a tone-setter and also gives an access to multiple options arranged along an elegant, semi-transparent bar. They include search, account, cart, currency and language switchers. Product categories are shown with ghost elements fixed to the header while scrolling. On hover, buyers can view more product images, wishlist, comparison option, and other details. The theme is also packed with badges to mark out items of special interest. Integration of a color switcher can help you edit the default palette in a single click.